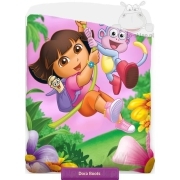 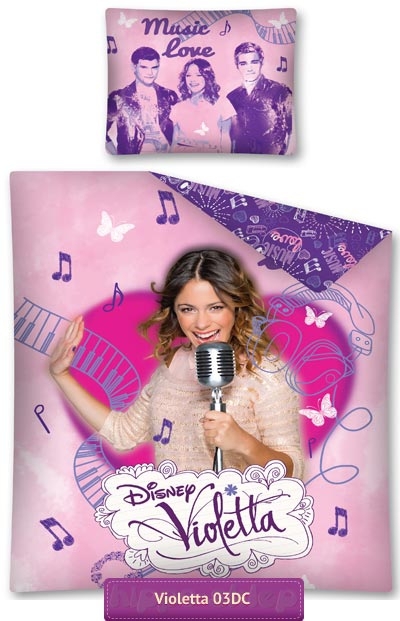 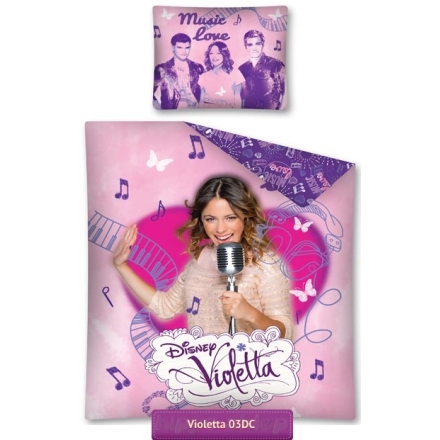 Bed linen Violetta 03D oryginal licensed Disney bedding with Martina Stoessel from Disney Channel series Violetta. 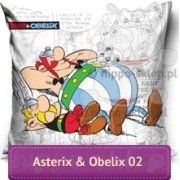 Bed linen size 140x200 cm and 160x200 cm, 100% cotton, OEKO-TEX 100 certyficate. 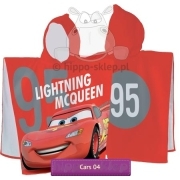 The best idea for practical gift.